This is a practical course designed to help students' understanding of drama and theatre studies. As part of their studies, students will get the opportunity to visit and work in a professional theatre. The nature of the course is such that it allows students to develop their life skills while enhancing their confidence and interpersonal abilities. Theatre performance is an obvious first choice for those intending to pursue a career in the theatre as well as being of enormous benefit to students looking at a career in a wider variety of settings. 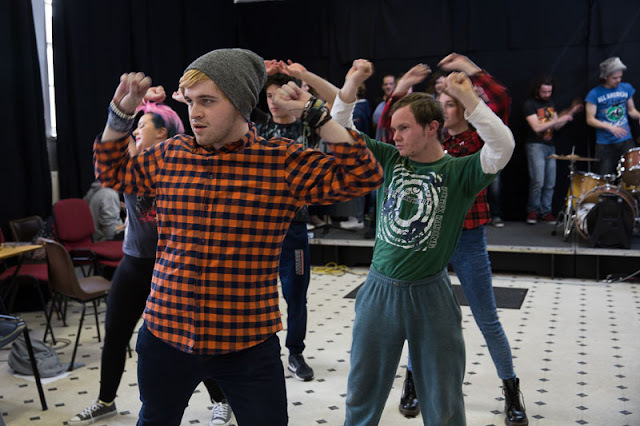 Graduates of this course will have the necessary skills to obtain work in a variety of areas including acting, theatre performance, event production, primary school teaching and social care.